Hi! This video is about the April MAKEUP GIVEAWAY!!! I haven't posted about my makeup giveaways on the blog until now! This month could be the one you win this mystery makeup prize, so enter right away. Checkout the video for real details on the prize! You might also consider giving the brand new prize away as a gift. I've purchased and used a couple of tubes of this brand of mascara myself and loved it! 4) I will choose one (1) winner from a comment that inspires me. This is a domestic U.S.A. contest that runs Apr.1 through Apr. 30 2019 at 11:59pm PST. Winner will be announced on this channel on May 5, 2019. Only open to people 18 years of age or older. By entering you agree that you are 18 years of age or older. 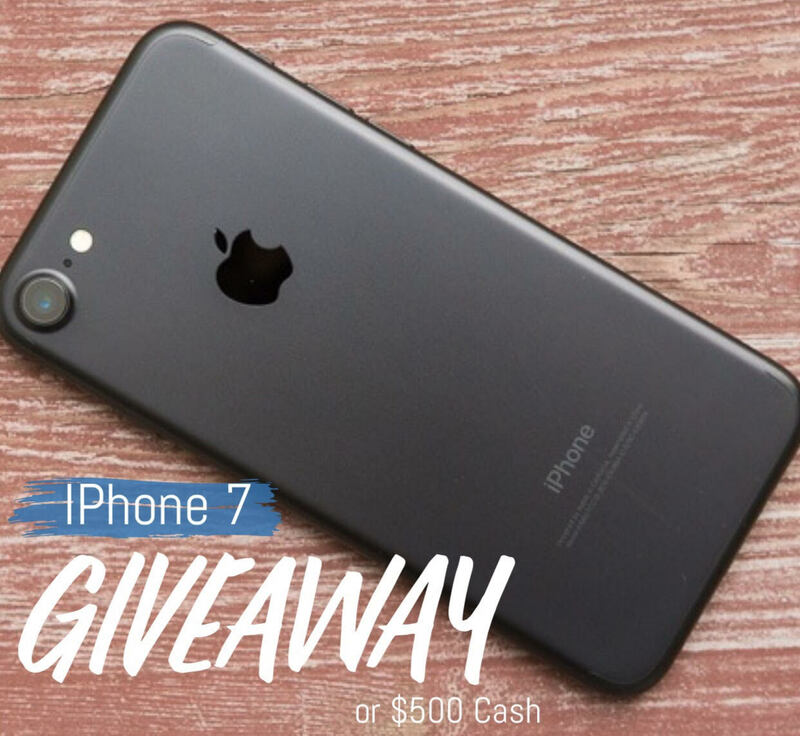 This giveaway is in no way sponsored, administered, or affiliated with YouTube and/or Instagram and/or Facebook and/or Twitter and/or BLOGGER and/or BLOGSPOT. This video/post/giveaway is not sponsored by Maybelline or their cosmetics brands and/or affiliates. This contest is void where prohibited by law. I'm Cami and based in Los Angeles. 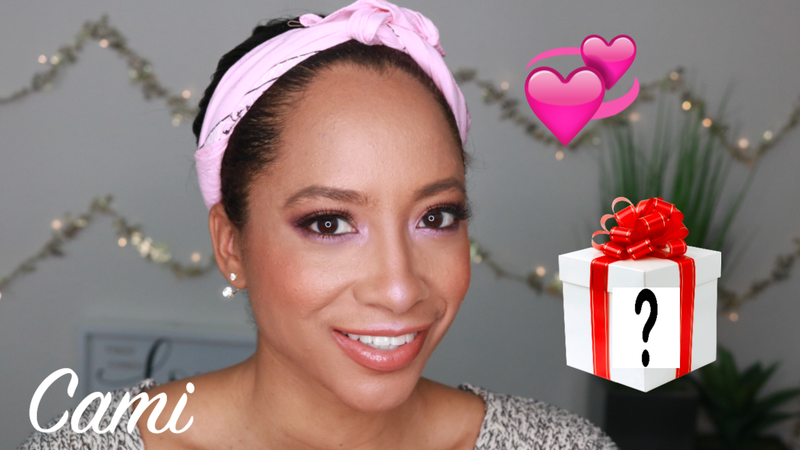 Makeup, cosmetics, skincare, and my lifestyle are the things I create videos around. ♡ AND: Some links are affiliate links. I receive a small percentage from a sale via that link. It doesn't cost you any more and is a thank you to me for inspiring a possible purchase. This does not affect my opinion or choice on any item. The giveaway will run for 35 days, from 04/11/19 12pm est to 05/14/19 at 12am est. To enter just click on the above rafflecopter form and complete the many different tasks to double and triple your chances of winning many times over.